NZ Post Group's annual results released today contain a footnote discussing a "potential and unquantified" warranty claim from ACC and NZ Super Fund, the investors that between them bought a majority of Kiwibank shares in October 2016. A media report yesterday indicated the claim was related to alleged failure to disclose risks associated with the bank's failed CoreMod core banking system prelacement project. That project was written off in two tranches at a cost of $101 million because the bank's board decided it did not meet the bank's transformation objectives. 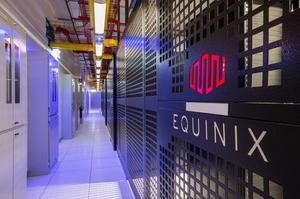 The SAP-based project was already struggling, behind schedule and over budget at the time. Today's accounts release to the NZX said based on material provided by ACC and NZ Super Fund as well as its own legal advice, "the company does not consider that the potential warranty claim has any merit and therefore no provision has been made in respect of the claim at 30 June 2018." 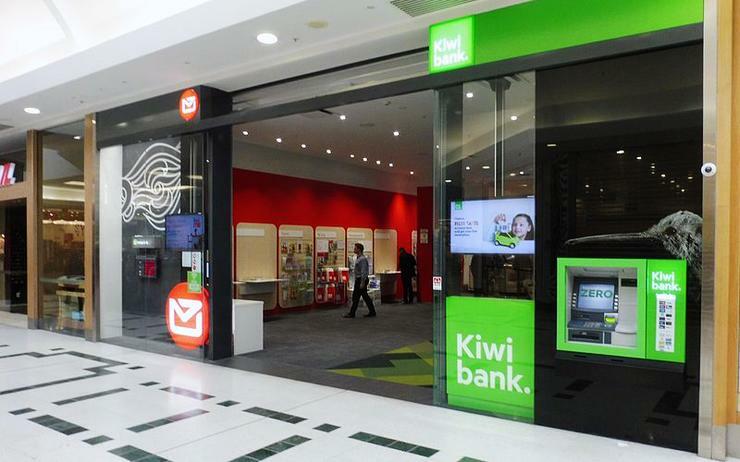 The report added that NZ Post remains in discussions with its fellow Kiwibank shareholders. Already on NZ Post's books since the sale is a provision of up to $40 million for the completion of a core banking system replacement. Earlier this year, MPs grilled Kiwibank over the fitness of its core banking system in the wake of the cancellation of CoreMod. "We do not believe we have received a satisfactory account of the reasons for the decision to discontinue the project," a parliamentary committee report said. After the write-off, the only component of the CoreMod replacement project to go live and remain in use is an SAP payments engine, which has been operational since 2015. Apart from that, Kiwibank is still reliant on Australian software called Ultracs, from Ultradata, which it has used since it was founded in 2001. A Kiwibank spokesman told Reseller News that Ultracs had received a number of upgrades over the last few years to ensure its stability and resilience.